We encourage, value and respect feedback from parents. We often receive comments from parents who are happy with the services we provide for their children, here are some of their thoughts. "E has been with Fledglings since being 10 months old, the settling-in period worked brilliantly for both E and myself. I was nervous about leaving her at such a young age but that nervousness faded very quickly once I got to know the Fledglings team, particularly the team in the nest. 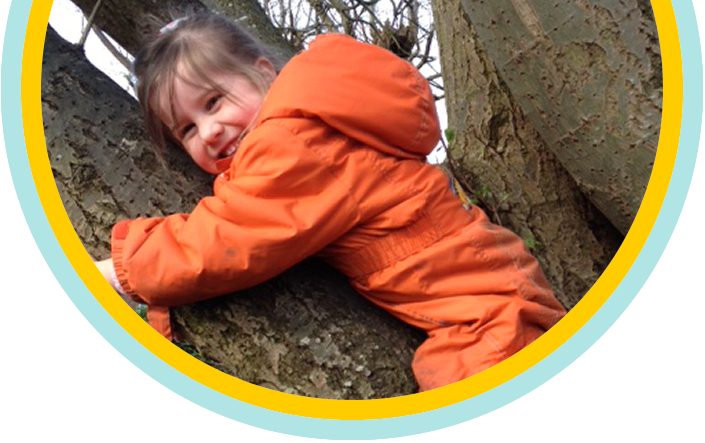 E loves her days at Fledglings, she does all sorts of exciting activities, visiting the chickens, playing in foam, creating artistic masterpieces and playing with her friends to name a few. 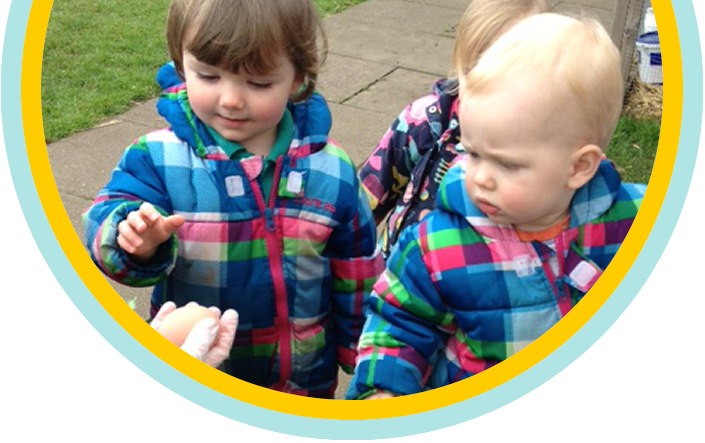 The team are warm and friendly, caring and communicate brilliantly with children and their parents. 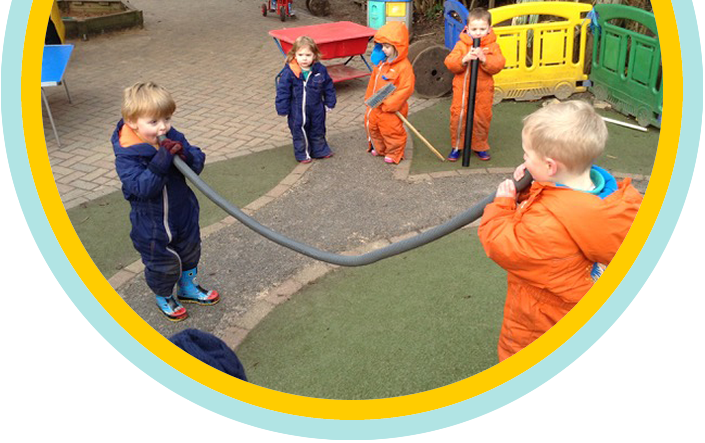 We are so happy with Fledglings and couldn’t ask more from a nursery." 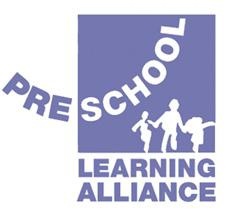 "My daughter is currently in the preschool room and loves going to Fledglings. Since being there, she has grown in confidence and is developing her own character. E has a wonderful time, making, painting, sticking, pretending, singing, exploring etc and these experiences are helping her grow as a person. Thanks to Fledglings, E is definitely ready for school. The staff are fun, caring and very supportive and E has a different 'favourite' each day! I would recommend the nursery to all of my friends and hope that you recognise all of these positives during your visit"
"Fledglings has an absolutely excellent reputation in our local area but it has absolutely surpassed that reputation in their consistently wonderful care of A and she just loves it. The management of the nursery is brilliant and Julie and Jo are always available to speak to, as are the Early Years Managers and room leaders. Absolutely all members of staff are extremely friendly, professional and caring, building excellent relationships with children and parents and they clearly work very well as a team. Great care is taken to make sure that children feel safe and settled. 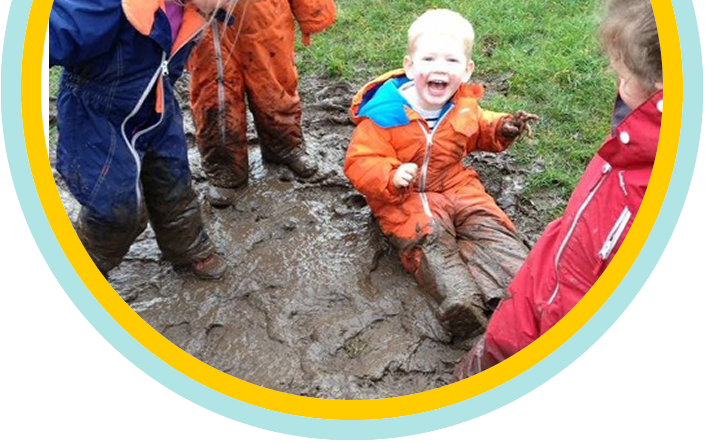 The breadth of activities is fantastic and we love that children spend a great deal of time outside, whatever the weather. Great use is made not only of the fantastic outdoor space but also of the Moss Hey school grounds. We have been so impressed with the amount of information that we get about A's days - the team always tell us lots at drop off / pick up, the notice boards and pictures are brilliant, regular newsletters, Facebook page, open evenings, etc. 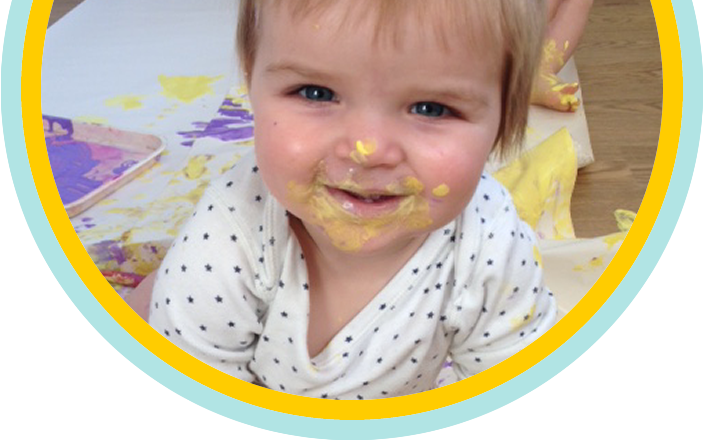 The Fledglings Team are incredibly approachable and, as well as A, they have made her parents, big sister and baby sister extremely welcome"
"The staff are always welcoming and attentive, demonstrating a knowledge of the children's likes, habits, progress and family background. We are kept well informed of areas of learning, procedures, events and important news through email updates, newsletters and texts. We particularly like the importance placed on the learning journey, as it keeps us abreast of M’s progress and areas for development. 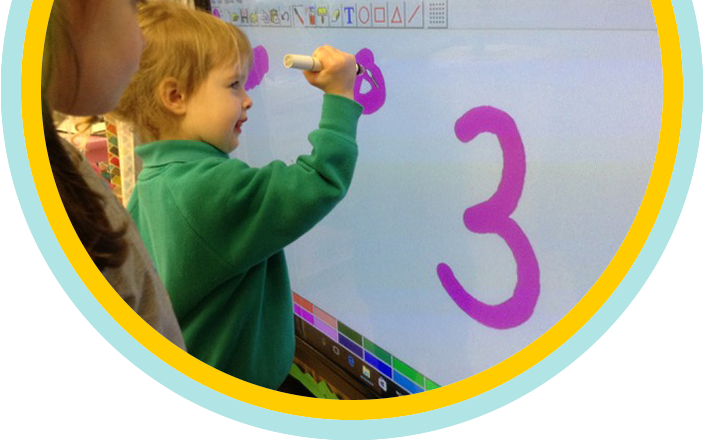 The planning is clearly displayed on the noticeboards in the corridor and the daily activities are written on the white board allowing us to talk to our daughter about what she is learning and experiencing at nursery. 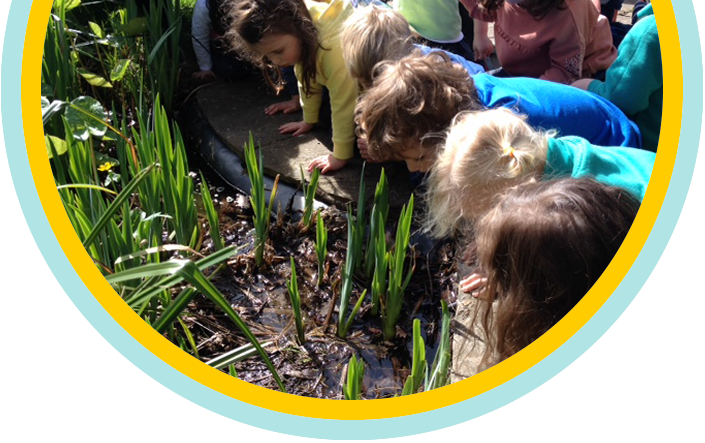 We feel that Fledglings is an organised, friendly setting that encourages independence and curiosity"